Thank you to all the Talented Crafters who participated in last week’s Challenge. We are happy to have you sharing art in our Gallery. 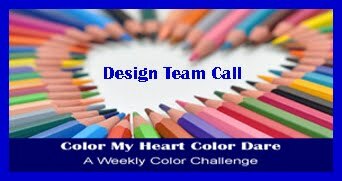 Inspiration of this color challenge comes from the color palette of the "Dreamin' Big" Paper Pack. 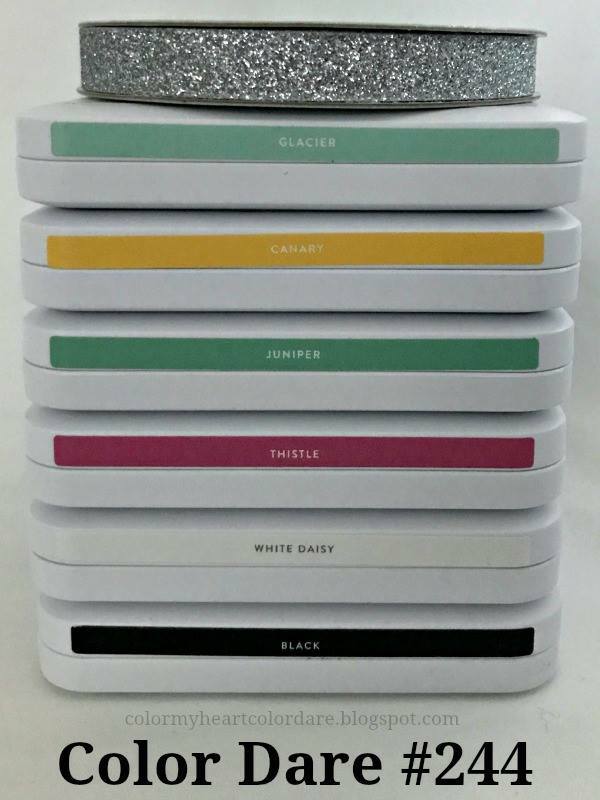 This week we are challenging you to use (ALL and ONLY) CTMH Colors: Thistle, Glacier, Juniper, Canary, White Daisy and Black w/Optional Silver. Of course if you don’t have these CTMH colors you may substitute similar colors so you can still join in all the fun. Now it's your turn. Take some time this week to create a project using these colors. If you don't have the exact colors, just use the closest ones you have. Next, take a picture of it and upload it to your blog. 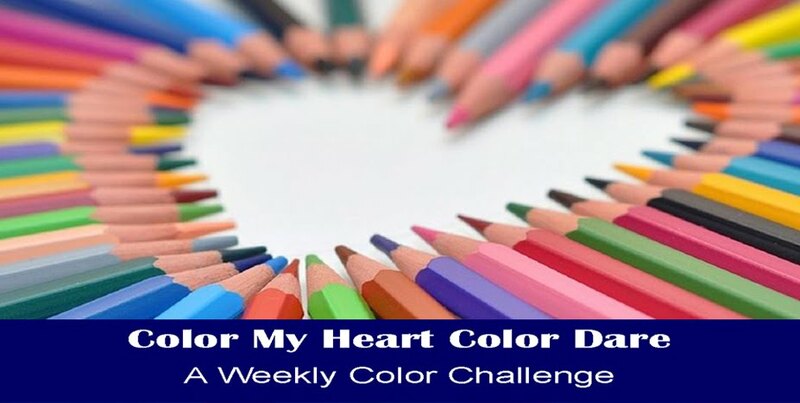 REMINDER "SNEAK PEEK": You can Click on the sidebar for May Weekly Challenges and it will give you the Color Challenges for each week in May using the "Dreamin' Big" color palette for planning ahead. 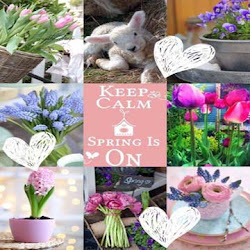 REMINDER "LIVE BEAUTIFULLY": Click HERE or on the sidebar for detailed information regarding this NEW Challenge "Anything Goes" and eligibility for another monthly prize. Challenge is open for the entire month of May...please join us. The DT projects are amazingly diverse and beautiful!